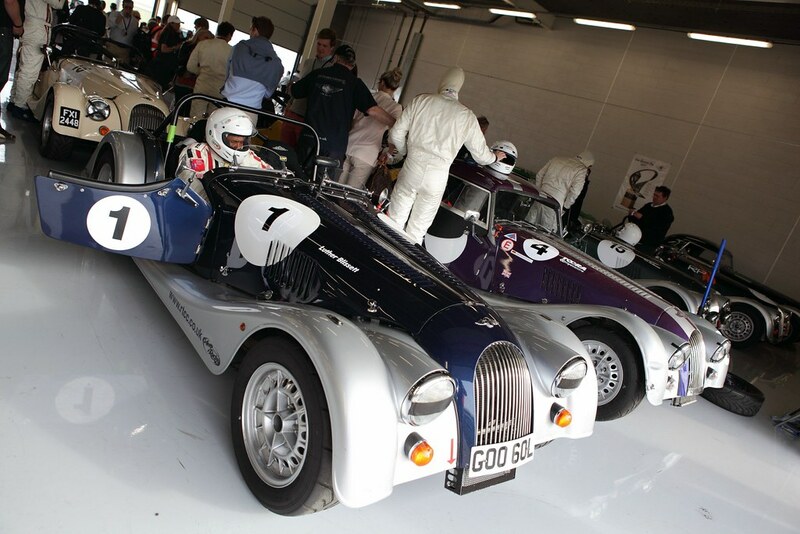 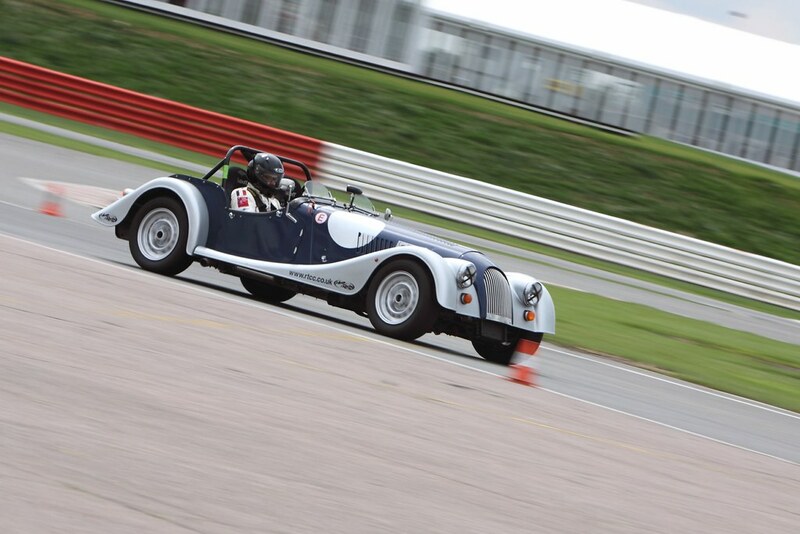 Time to dust off your crash helmet and squeeze in to those race overalls – the 2013 Morgan racing season is nearly here! 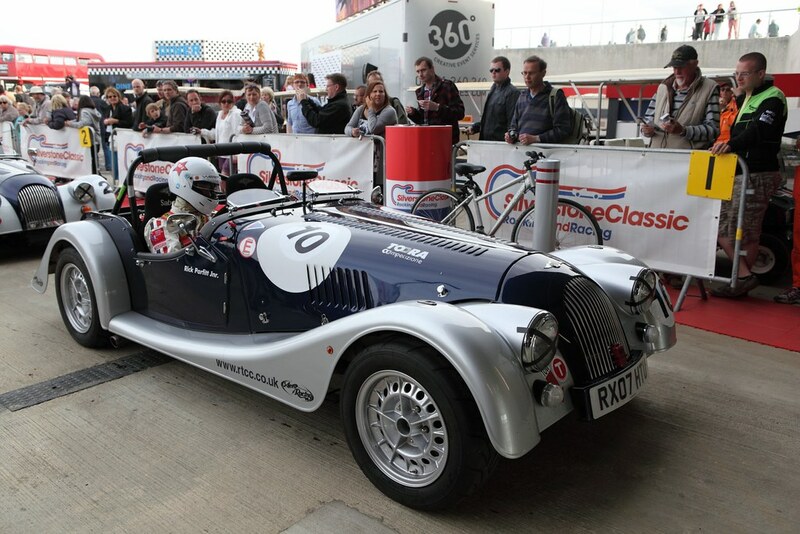 Anyone who knows or has heard of us appreciates we have a long established link with Morgan racing and it’s at about this time every year that our team gets all twitchy with excitement as we wait patiently to go racing again. 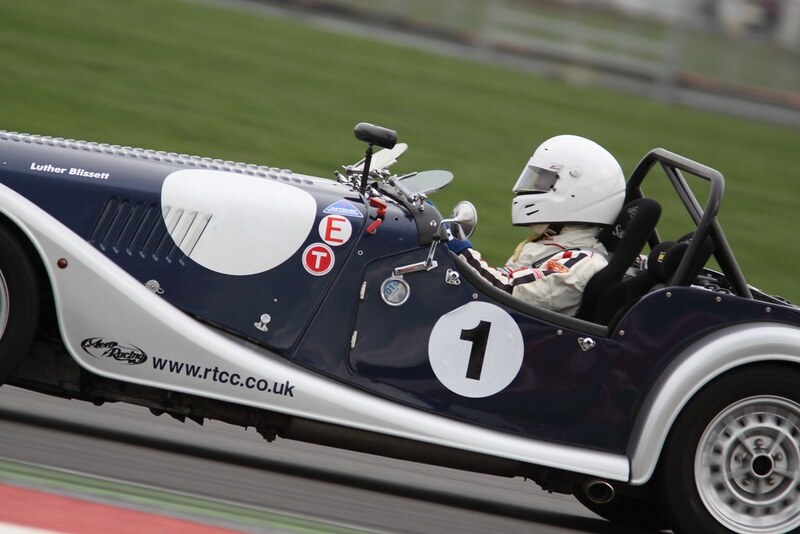 Richard Thorne Motorsport - RTM is arguably the most established name in the paddock at any Morgan racing events and this year more than any other we want as many of our customers as possible to enjoy the special thrill of Morgan racing– whether you are a seasoned campaigner or a novice with who wants to fulfil an ambition of actually taking to the circuit yourself we can assist you. 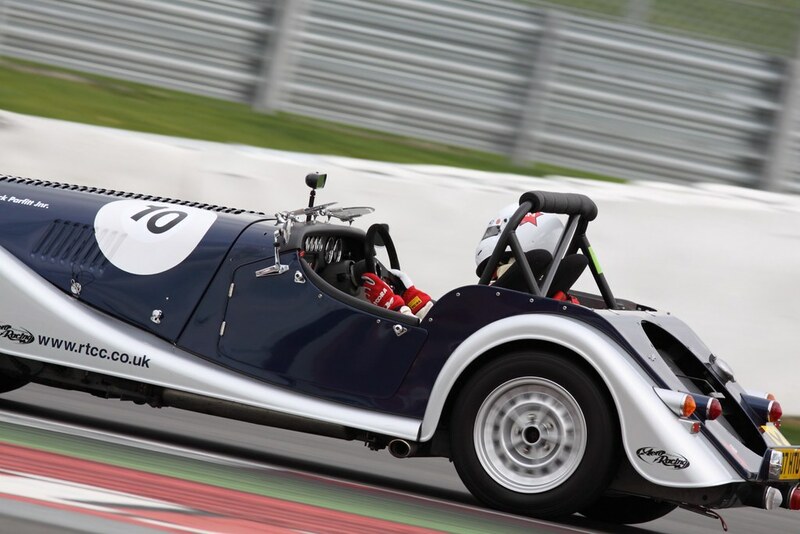 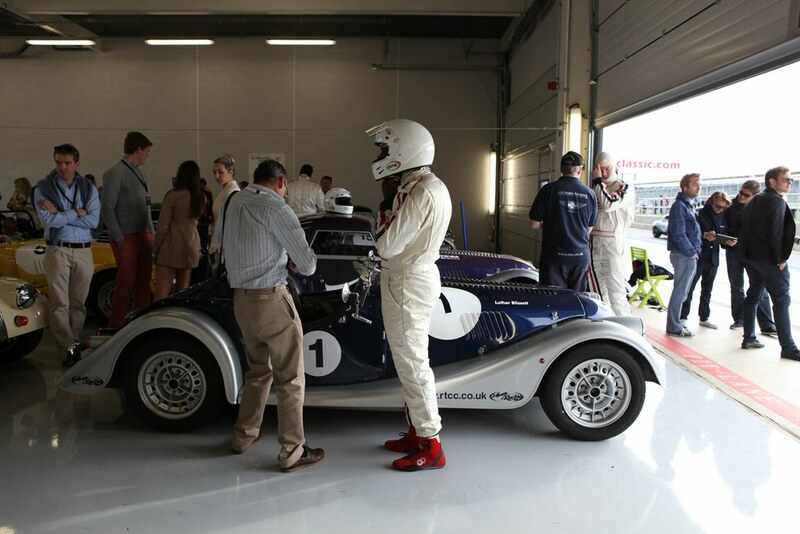 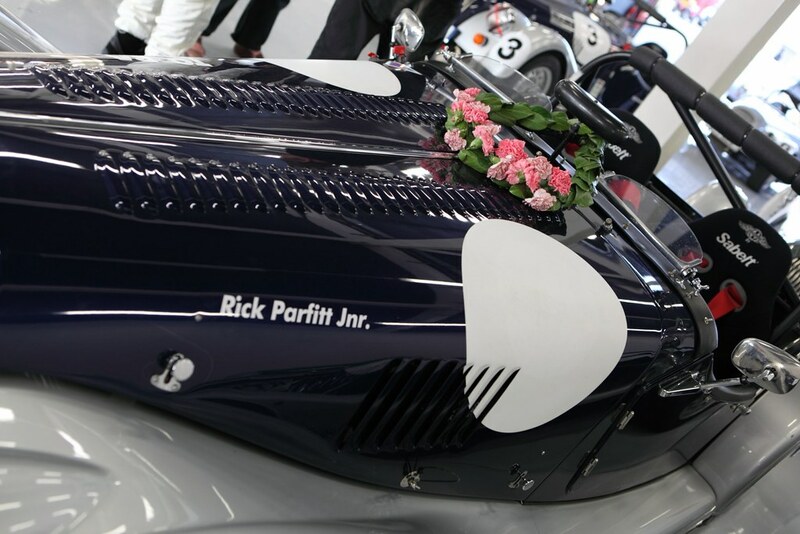 From basic racing support advice right up to supplying you a fully race prepared Morgan to compete in the appropriate race category at RTM our team of experts are here for you. 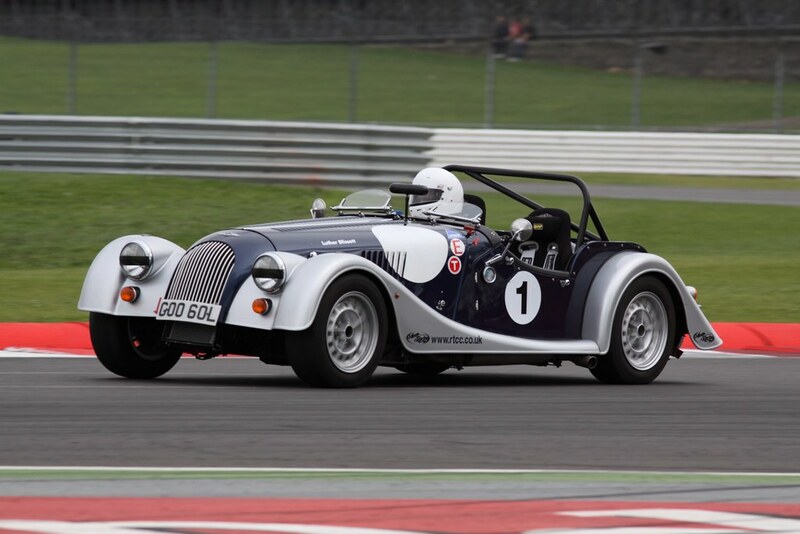 If sharing the excitement whilst spectating is more your thing then please join us at every round of the Morgan Challenge Race Series this year – There is no dress code or racing elitism here, just friendly enthusiastic like-minded people who love the thrill of racing traditional British sports cars. 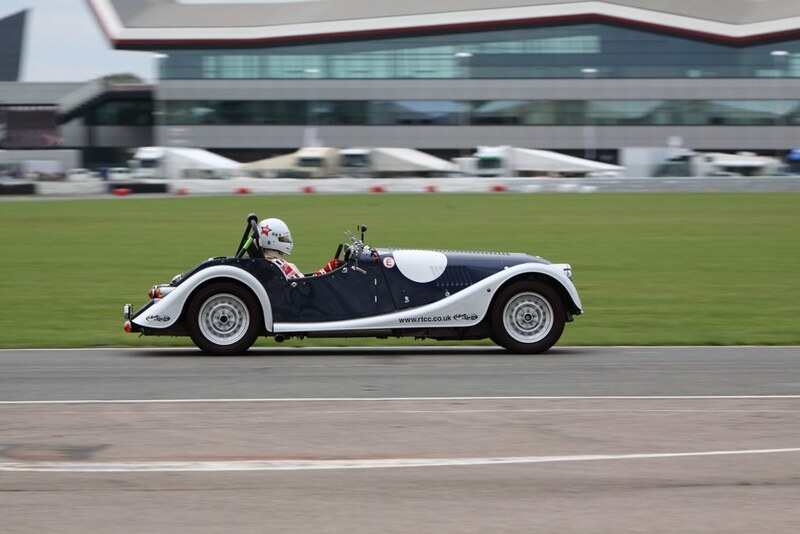 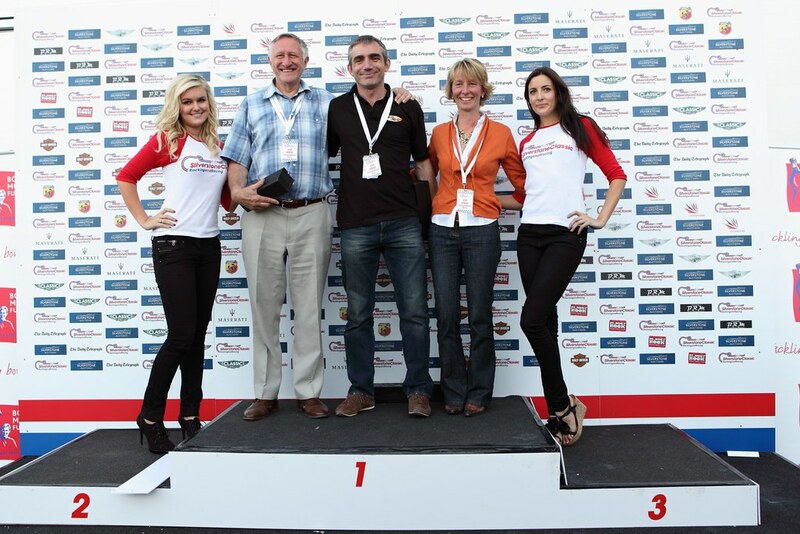 Mark these provisional dates for the Aero Racing Morgan Challenge Race Series in your diary.